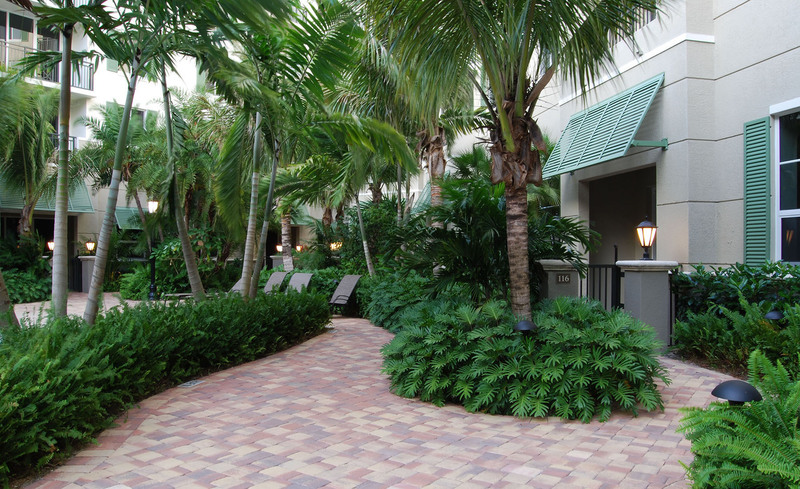 Plantation, FL – Landscape Design Workshop has won a 2018 Architecture MasterPrize™ Design Award in the Landscape Architecture / Outdoor Designs category for their Veranda at Plantation project. 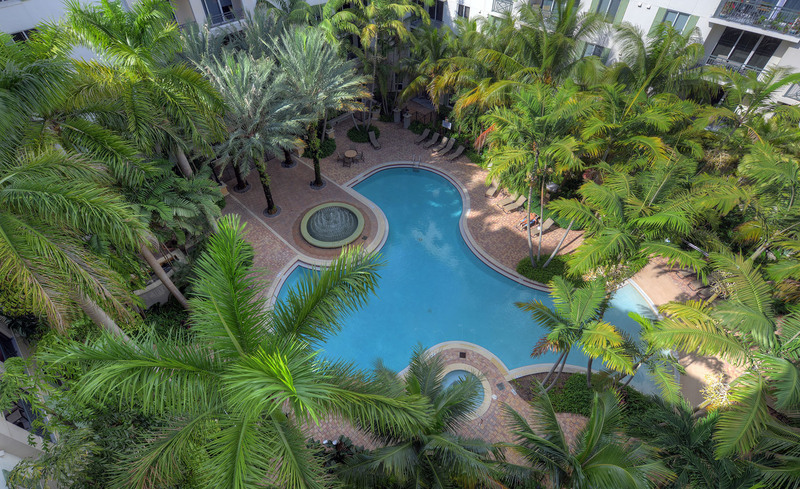 This lush tropical ‘urban jungle’ courtyard forms the social hub of the apartment complex and helps to mitigate the urban heat island effect. 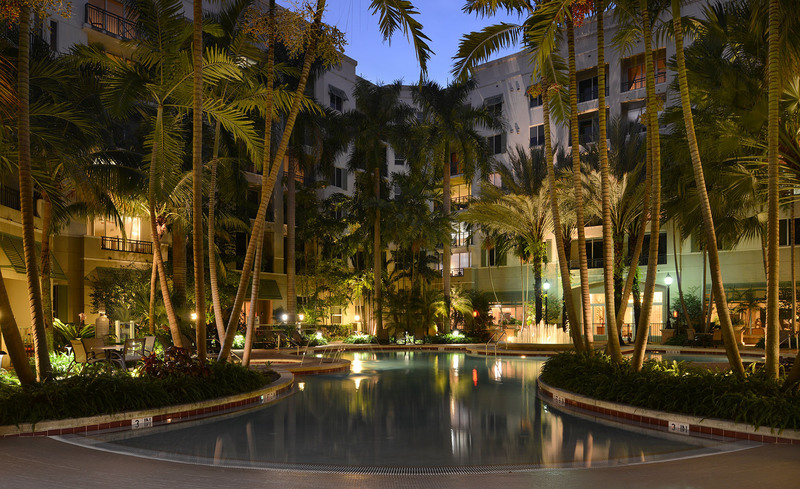 The 6-story residential building wraps around an interior courtyard featuring a lagoon-like swimming pool with a beach entry. 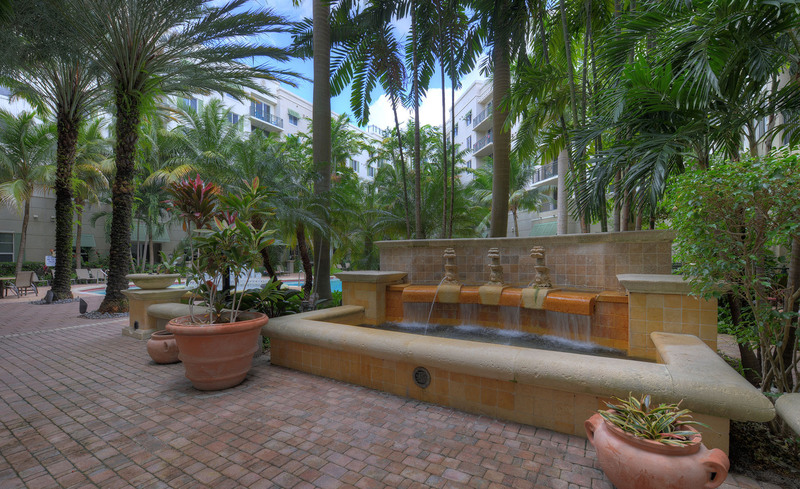 Cascading fountains welcome the residents as they enter the courtyard and the calming sound of water can be enjoyed from the apartments’ balconies. 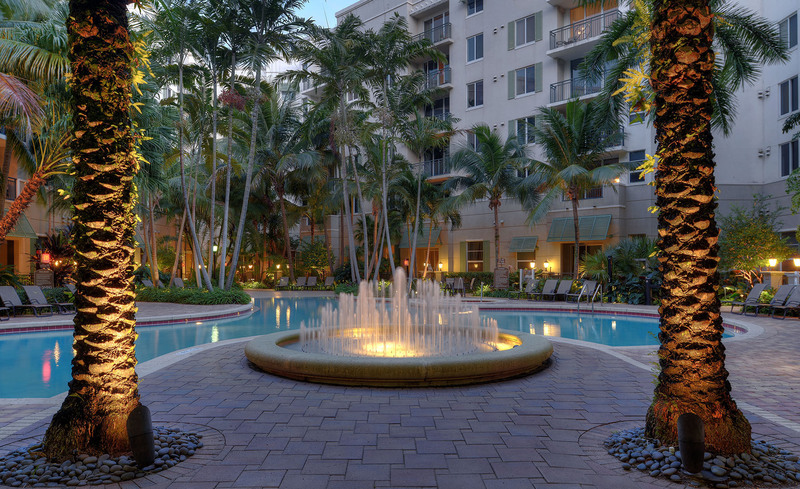 All ground-level units facing the interior courtyard enjoy a direct access to the common area, providing a village-like atmosphere and contributing to the overall sense of community. 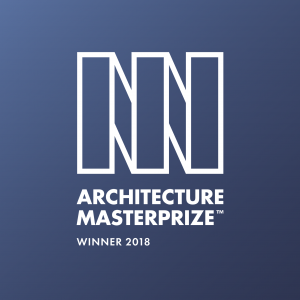 The Architecture MasterPrize is based in Los Angeles, California and celebrates the very best in design excellence and innovation from the worlds of Architectural, Interior, and Landscape Design. The AMP stands to advance the appreciation of quality architectural design around the world, to celebrate the greatest achievements in architecture, interior design, and landscape design, and to showcase the world-class talent and visionaries in these fields.